Located in Falls Church, Residence Inn By Marriott Fairfax Merrifield is connected to a shopping center, within a 10-minute drive of Inova Fairfax Hospital and Virginia Tech Northern Virginia Center. 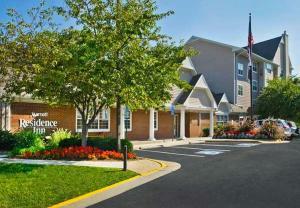 This aparthotel is 3.7 mi (6 km) from Falls Church Episcopal and 3.8 mi (6 km) from State Theatre. 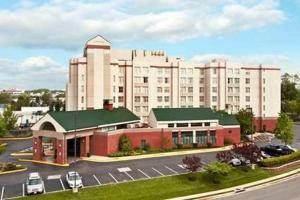 When would you like to stay at Residence Inn By Marriott Fairfax Merrifield ? Each day we'll check prices and send you an email for your selected dates at Residence Inn By Marriott Fairfax Merrifield. If you don't have specific dates but would like to check prices for say next weekend or say next month we can check the price too. Click to write a review and share your experience of Residence Inn By Marriott Fairfax Merrifield with other travellers.